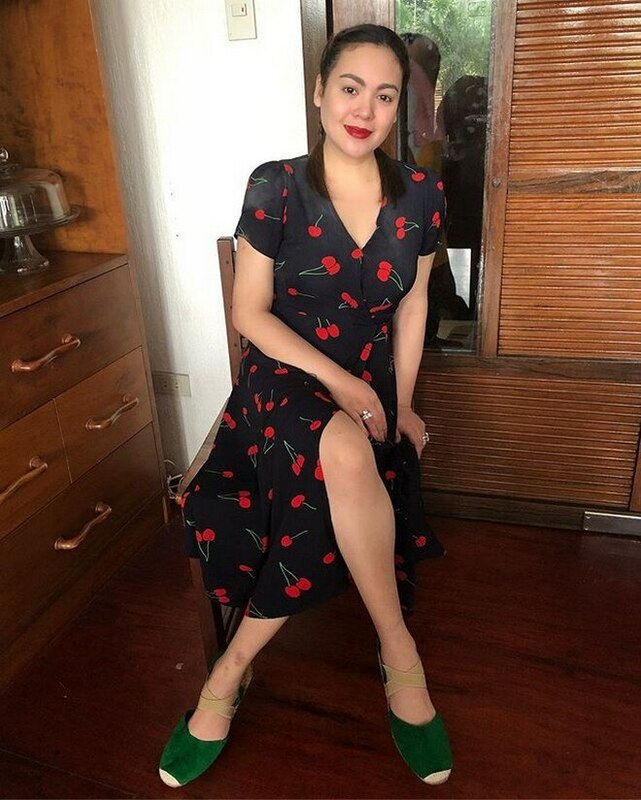 Claudine Barretto at the First Love Movie Premiere last October 16. 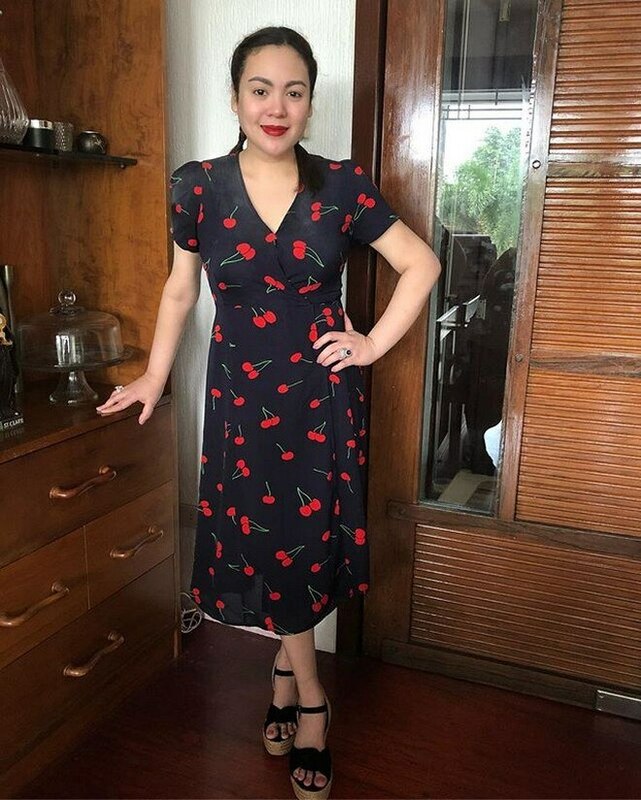 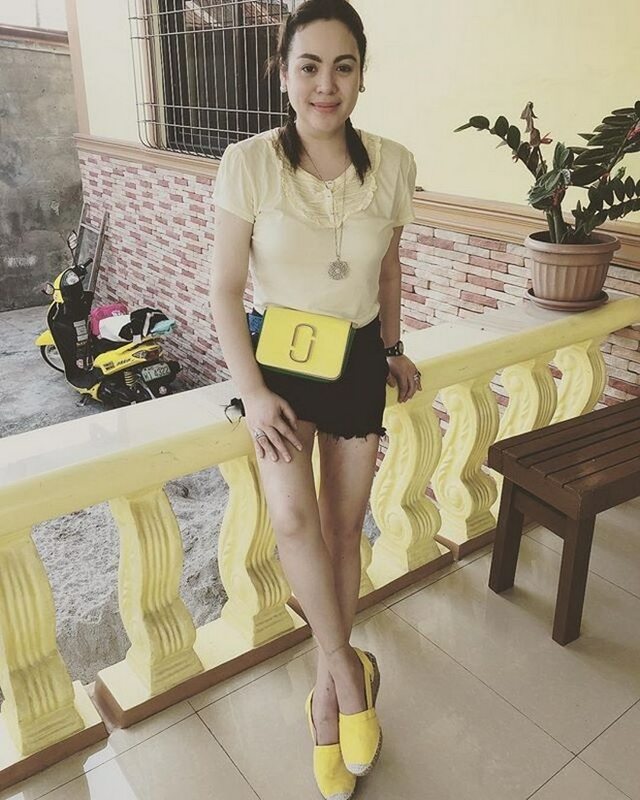 Claudine Barretto wowed her fans after she posted her new photos, which showed her fitter figure. 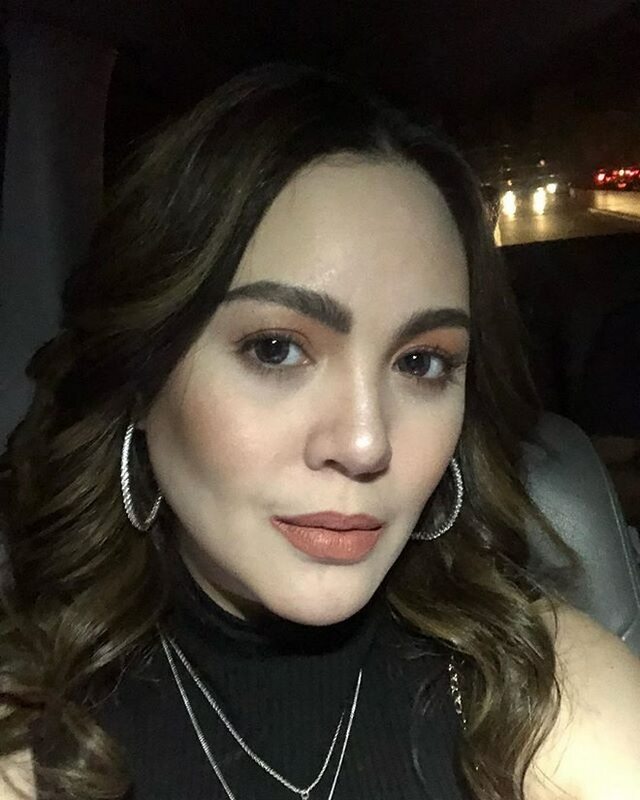 Many of fans were impressed by Claudine's beautiful transformation. 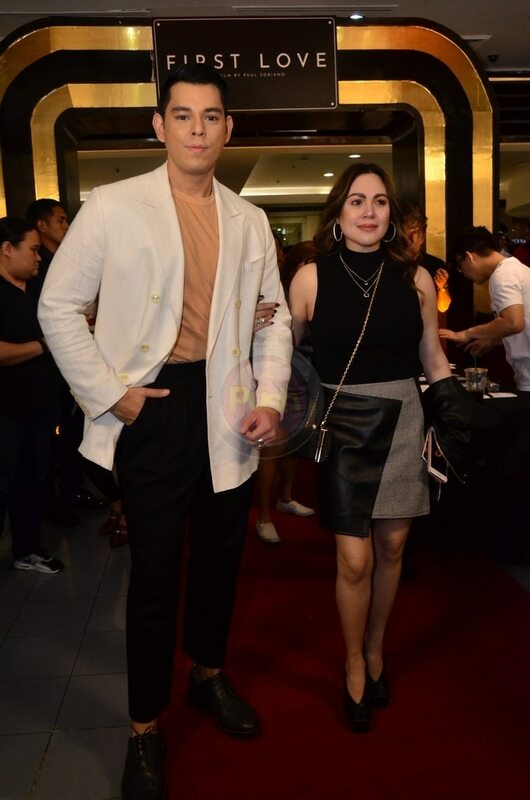 On October 16, the actress attended the premiere night of "First Love," and it was the first time that she walked the red carpet in her slimmer look. 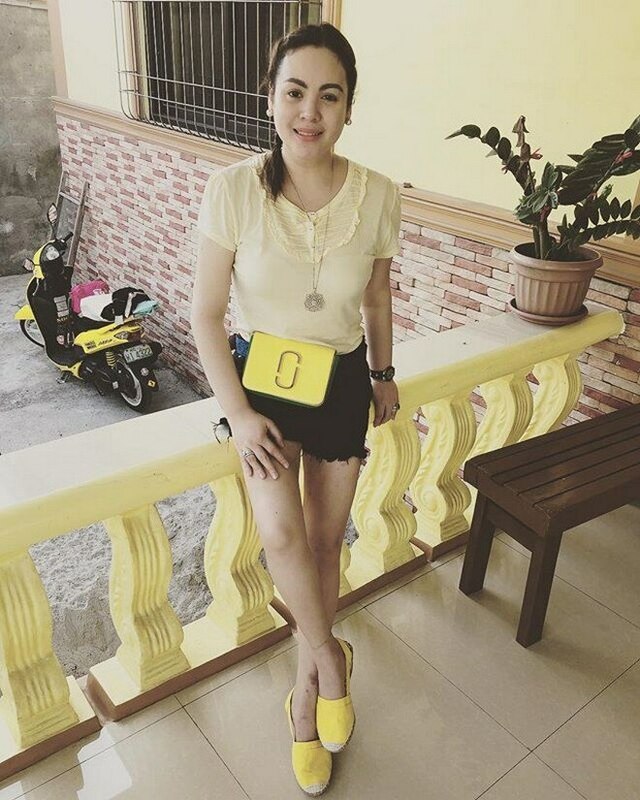 See her new snapshots.